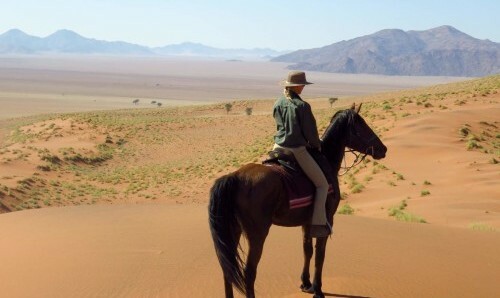 South Africa offers a wider selection of horse riding adventures than any other country in Africa. 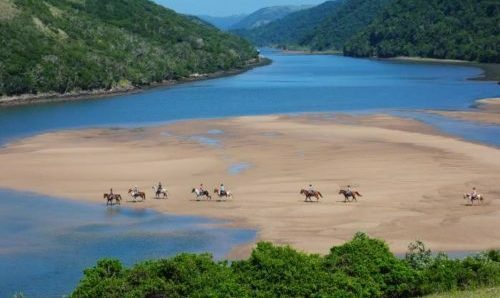 With stunning and extremely diverse scenery, ranging from mountainous areas, to pristine bush, and finally spectacular cost line, South Africa makes an excellent choice for any horse riding adventure. 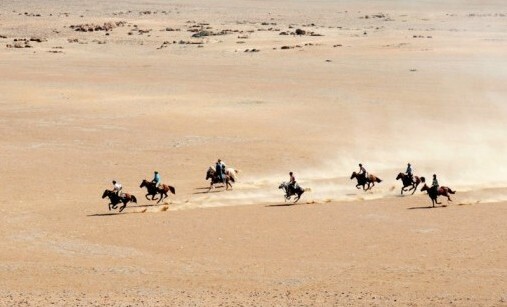 Horse riding here, provides an unforgettable adventure, alongside excellent value for money, terrific horses and expert guiding. 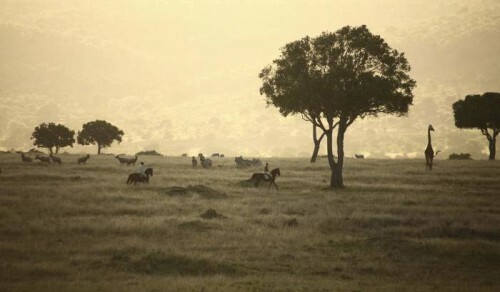 The value and experience of a horse riding holiday in South Africa can rival that of anywhere else in the world. 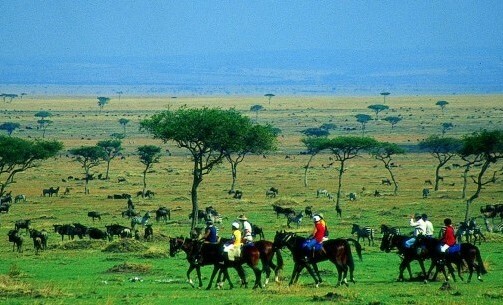 The game viewing in South Africa is extremely exciting, with a huge range and variety of wildlife. 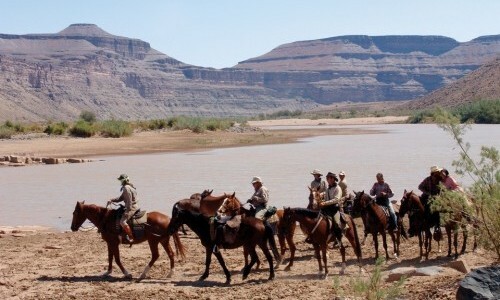 We offer horse safaris suitable for riders with less experience in areas with plenty of game, but no big 5 animals. 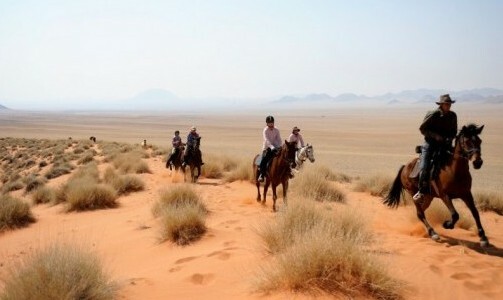 However, South Africa can also offer some extremely thrilling and exciting riding, for experienced riders, in big 5 areas. 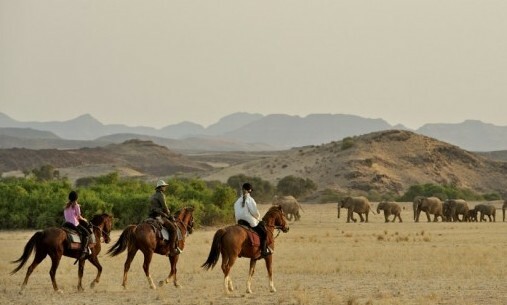 Here you can come across elephant, buffalo and even lion from horseback! 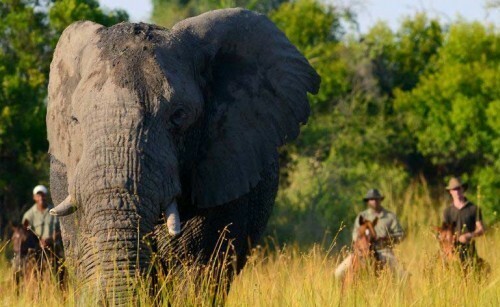 An experience you will treasure for the rest of your life. 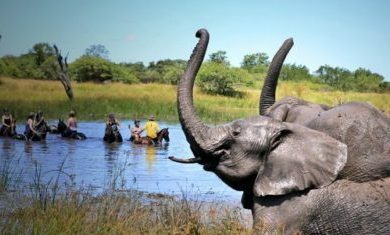 Furthermore, on a practical level, South Africa also makes an excellent destination choice as it is extremely easy access. Many international flights fly straight into Johannesburg International Airport and have very reasonable prices. Renting a vehicle is again a very simple process with very competitive pricing.